With Sanja Kuzmanovic, we designed a poster for the 6th Zagreb Jewish Film Festival. 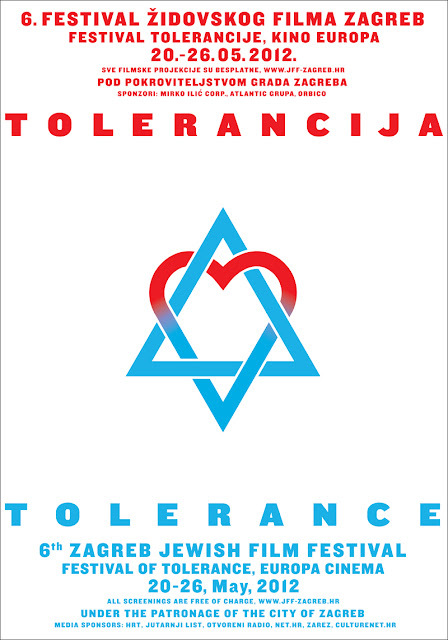 This year, the theme of the festival is tolerance. Mirko Ilic Corp. is one of the sponsors of the festival. i like the logo very neat and clean .